On Wednesday 17th October 2018, a high level delegation led by Dr (Arch) Daniel O. Manduku, Ag. Managing Director, Kenya Ports Authority (KPA), paid a working Visit to the Northern Corridor Transit and Transport Coordination Authority (NCTTCA) Secretariat to discuss areas of cooperation and collaboration with the aim to enhance and advocate for efficient clearance and movement of cargo from the Port of Mombasa. KPA’s Capt. William Ruto, General Manager Operations and Mr. Erasto Magak, KPA’s Senior Marketing Executive were also part of the KPA delegation. 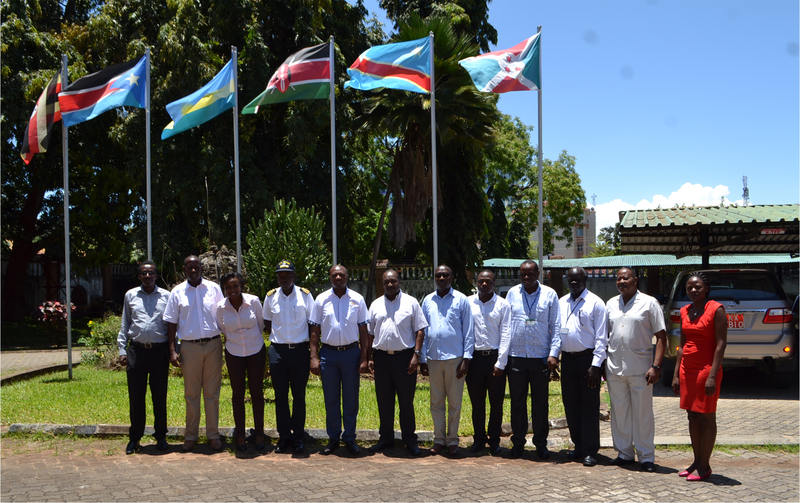 KPA delegation led by Dr. (Arch) Daniel O. Manduku, KPA Managing Director and NCTTCA team led by Mr. Justus O. Nyarandi, the NCTTCA Executive Secretary during a working Visit at the NCTTCA Secretariat in Nyali-Mombasa, Kenya, on 17th October 2018. The Port of Mombasa is the heartbeat of the Northern Corridor. Its proper functioning depends on transport links, facilities and services for transportation, handling and clearance of cargo across the entire Northern Corridor region. “I am grateful for our collaboration”, said Dr. Daniel Makundu, KPA’s Managing Director. “The Northern Corridor Secretariat as an independent body with objective analysis and reliable data may assist us to enhance our collaboration in areas where to improve the Port efficiency in particular and the Corridor in general”. Mr. Omae Nyarandi, the NCTTCA Executive Secretary, congratulated KPA Delegation for the efforts deployed to expedite the movement of freight along the Northern Corridor. “The 14th Northern Corridor Integration Projects Summit directed the Partner States to implement measures to enhance efficient clearance and movement of cargo from the Port of Mombasa”, revealed Mr. Nyarandi. 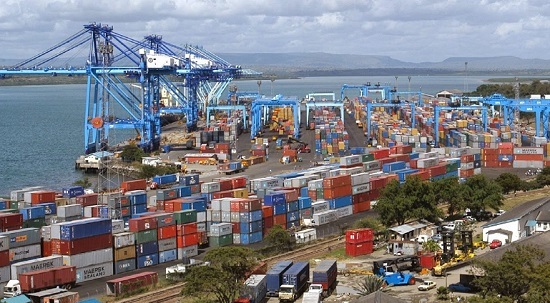 He added: “And review of the grace period for cargo dwell time at the Port of Mombasa was fronted as one of the measures to enhance efficiency”. Delay in approving ship manifest which is the starting point for making a Customs Declaration. Delay by shippers to appoint and submit documents to clearing agents to make customs declaration; delay in making payments to enable release of cargo and delay to mobilize transport to evacuate their cargo out of the port. Systems downtimes and challenges in exchange of data across business systems and challenges in coordination of joint examination of goods. Infrastructure bottlenecks in and around the Port. Delay by the public sector cargo interveners/standards agencies. Tests by some of these agencies take a number of days to get results. Multiple power centers in the clearance of goods; each agency having a law empowering it to stop release and exit of a consignment from the Port until it is satisfied and staff at the Port are accountable to their head offices in Nairobi. Shortage of Regional Electronic Cargo Tracking (R-ECTS) seals. High container cash deposits demanded by shipping lines. For the case of goods cleared under SCT, the shippers in the destination countries need an agent at the port to help coordinate and mobilize clearance and transportation of their cargo out of the Port. Increasing the grace period as advocated for by some stakeholders in different fora may lead to congestion of the port and more inefficiencies. However, reduction of the grace period should first address the challenges faced by shippers which are out of their control. KPA and the NCTTCA Secretariat agreed to continue working together to advocate for smooth movement of cargo along the corridor and to set up working groups in order to timely provide solutions to critical matters hampering the efficient use of Port facilities. Trade and Transport logistics Survey of the transit route from Mombasa to Burundi and Rwanda through Taveta/Holili, Arusha and Singida to provide an alternative shorter route from Mombasa to Burundi and Rwanda. Formation and Strengthening of Joint Border Committees along the Northern Corridor to enhance speedy resolution of operational challenges at the borders and smooth flow of traffic across the borders. Rollout of the dashboard to the Northern Corridor Member States to monitor performance of the entire Corridor and take timely corrective action. Rollout of the Road Side Stations (RSS) program as one of the means to promote safety and security for trackers and other travelling public along the Northern Corridor. Bilateral meetings for development of the Mbarara-Kisangani road to position the Northern Corridor ease access to the sea for both its exports and imports through Mombasa Port. Mapping / survey of black spots and speed humps along the Northern Corridor towards enhancement of road safety. 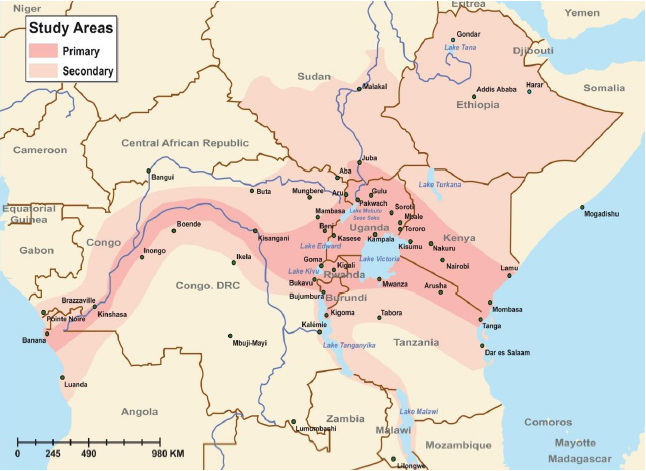 KPA agreed also to continue to provide data for production of port indicators such as Port Dwell Time/ ICDN Dwell Time/CFS Dwell Time, Port Throughput, Ship Turnaround Time, Gross Moves/Net Moves, Gang Productivity, Ship Waiting Time, Port Emissions, Maritime Emission, Yard Capacity at Port and ICD, Modal Share, Transit Time-SGR and Truck Turnaround Time at the Port. On a weekly basis, KPA provides data on Container-in-out list, Marine KPA ships performance and Morning operations reports. Some monthly and quarterly data are also provided to enable capture transactions not completed in the weekly data.